The dog training members of Canine Trade Group have an office team that stands behind them no matter what. The office hours are Monday through Friday from 9am to 5pm. Call today to talk to one of the team members – we are happy to learn more about you, your dog and the behavior issues your dog is dealing with. For the last twenty-five years, John Van Olden has had a front row seat to the ever-changing dog training industry. His career with dogs began in the military, and after building an impressive resume which includes sitting on the Board of Directors for the International Association of Canine Professionals and starting the country’s very first in-home dog training franchise, he established Canine Trade Group. CTG strives to connect frustrated dog owners with adept in-home trainers, all of which have gone through an intense screening process and rigorous certification program. To John and his trainers, there is so such thing as a lost cause. No matter how aggressive the dog or difficult the situation, John and Canine Trade Group continues to provide hope to hopeless cases. 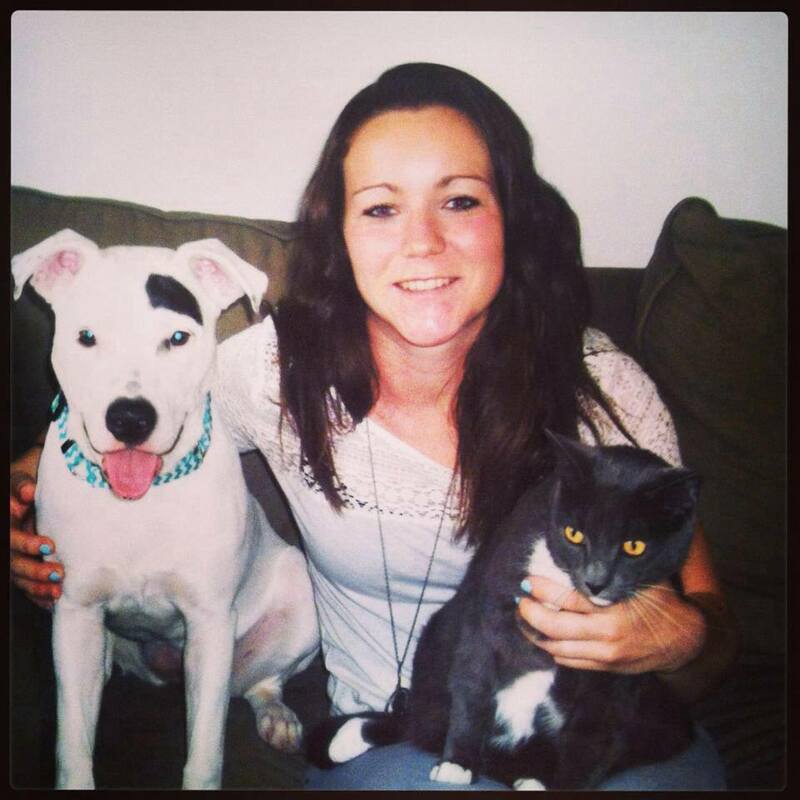 Cristin is an active, energetic member of the Canine Trade Group team. Hiking with her husband and three dogs keeps her busy outside of work, and helping dog owners across the country find professional, experienced trainers keeps her busy as CTG’s Operations Manager. Dogs have always been an important part of Cristin’s life, and few can understand the struggle from every point of view—the owner, the dog, and the trainer, better than she. 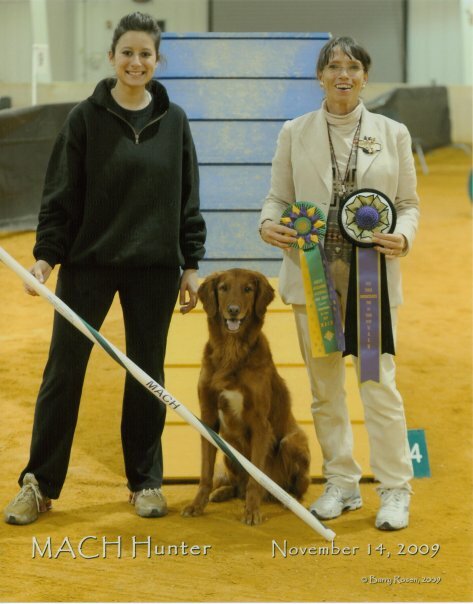 Cristin trained dogs in agility for over ten years, earning several titles and championships, but when she began experiencing behavior problems with her dog, Sike!, she did her research and learned a thing or two about training for behavior problems as well as competition. Now, Cristin has made it a personal and professional goal to show people that even the toughest training goals can be reached. 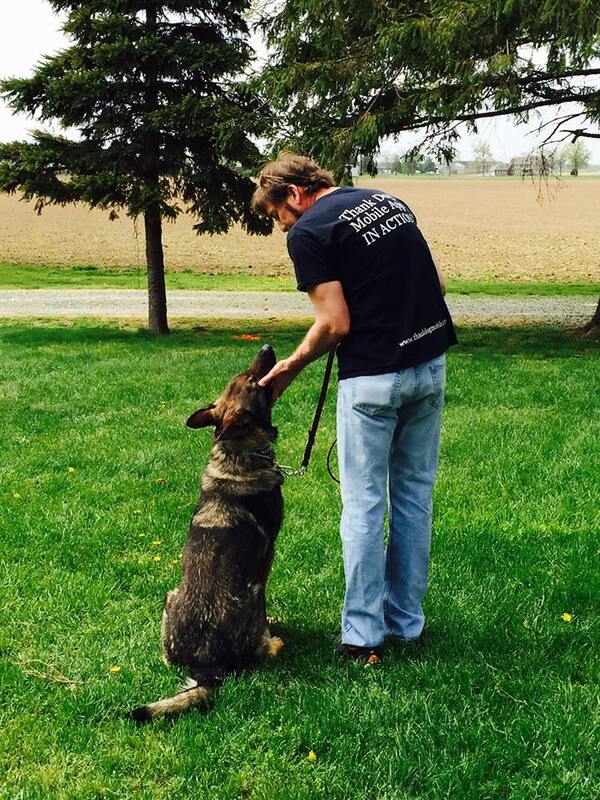 All it takes is commitment and the know-how of a Canine Trade Group trainer. Dr. Usselman is originally from western New York, attended Cornell University and then the University of Pennsylvania, School of Veterinary Medicine in Philadelphia. She graduated in 1996 and joined Brenford Animal Hospital in May 1996. She is currently a partner with the practice. Dr. Usselman enjoys working with dogs and cats. She is particularly interested in internal medicine, ultrasonography, behavior and dentistry. She serves as the treasurer of the Delaware Veterinary Medical Association and has taught in the Delaware Technical College Vet Tech program. Dr. Usselman is married to Dr. Jeff Booth and has two children, three dogs and a cat to keep her busy at home.